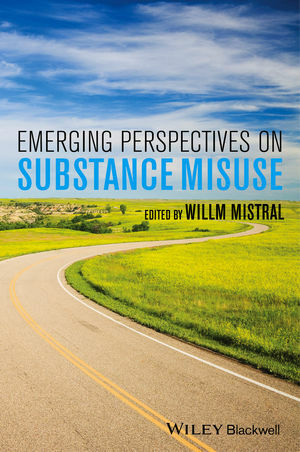 Emerging Perspectives on Substance Misuse addresses theoretical, practice and policy issues with regard to the problematic use of alcohol and illegal drugs. Willm Mistral is an Honorary Senior Research Fellow at the University of Bath, and for many years managed the Mental Health Research & Development Unit, Avon & Wiltshire Mental Health Partnership Trust. He has been involved in 75 research projects on substance misuse and mental health, and has published extensively. Dr. Mistral has provided consultation papers for the Welsh Assembly Government, for the Home Office Blueprint programme Involving Parents in Drugs Education, for the Department of Children, Schools and Families, and for Action on Addiction.